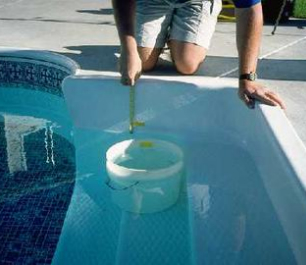 pool service Archives - Fort Lauderdale Pool Service - Fall in Love with your pool again! - Fort Lauderdale Pool Service – Fall in Love with your pool again! Expert Consultation Energy Solutions, Pumps, Filters, Heaters, Cleaners, Controls, Chlorinators, Lighting, Valves, General Pool & Spa, Equipment & Products. Give us a call today to schedule a FREE consultation for your swimming pool or spa equipment.